Access Equality Minded Tourists. Increase Loyalty. Develop Community. We are a community of businesses, organizations and allies who believe in equality. Organizations that become part of this community are a part of a gateway membership program. Our goal is to build allies through cultural understanding and only then are organizations qualified to access our marketing programs. Clients who join us have seen their bottom line increase due the amazing loyalty of LGBT people and their allies. As organizations become more inclusive their understanding of the intersections between the LGBT population, as well as all the populations that comprise the LGBT community and our families like people of color, women and all cultural minorities they become allies. Most already were friendly but lacked cultural understanding in order to be true advocates. Once people take our training they can enter marketing programs where we feature them as businesses that care about equality. 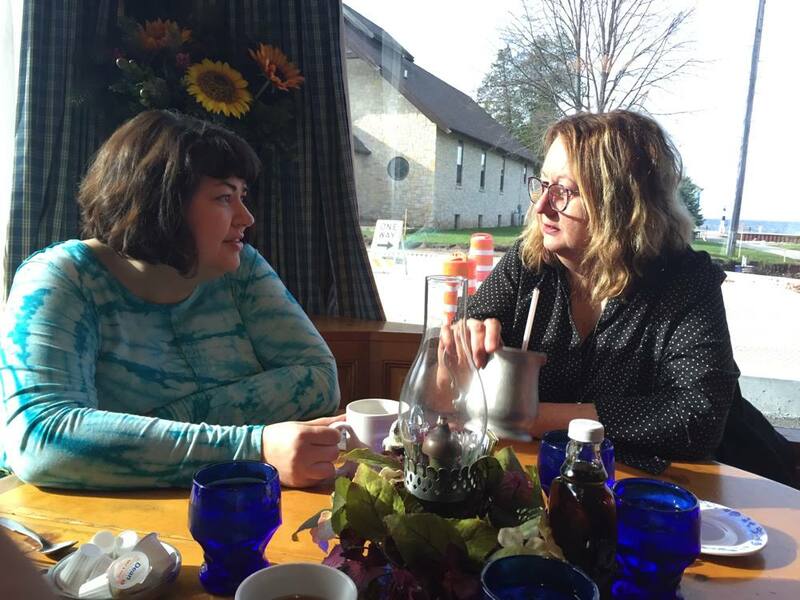 LGBT Door County was founded by Denise Cawley from Circore Creative and Barbara Lurhing from 3W Media. They use their decades of marketing expertise to drive business to their clients.